Suffolk County's ONLY Professional Photo Lab, Serving the Photographers and Artists of Long Island since 1992. ALL ARE WELCOME! Color Images Lab takes great pride in making the best possible photographic enlargements from your Digital Files, Slides, Large Format Transparencies or Negatives. A great deal of agony and time are spent on each and every image we print to ensure perfection. Over-dark areas are lightened, over-bright areas are darkened, odd colors that don`t belong are removed, and the best colors of your image are artistically enhanced. Whether you sell your photography as an art in galleries or at shows, or if you are a manufacturer who needs quantities of photos to help sell your product, Color Images Lab is the right place to go. 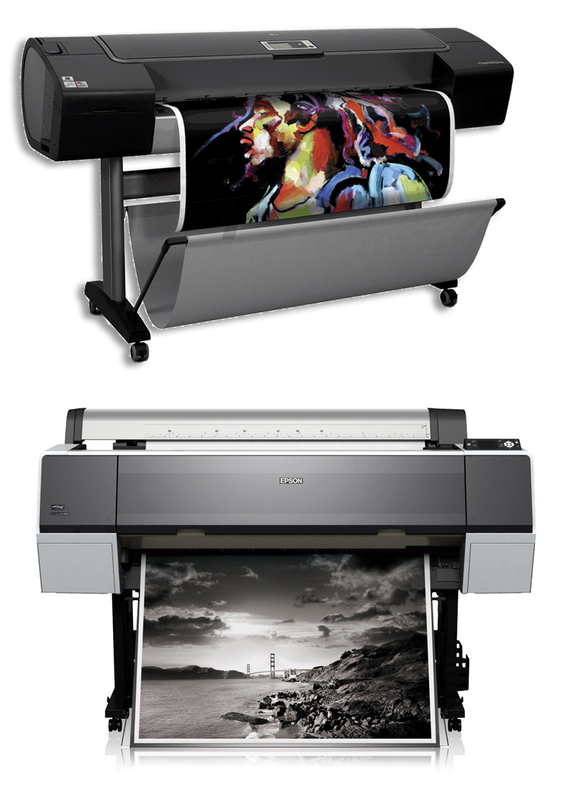 We offer Color or B/W Enlargements on Lustre, Matte or Glossy surfaces up to 40"x 80". For Fine Art Reproductions, see the "Giclee Printing" pages of this website. We also offer Photos on Canvas, and Canvas Gallery Wraps as well.